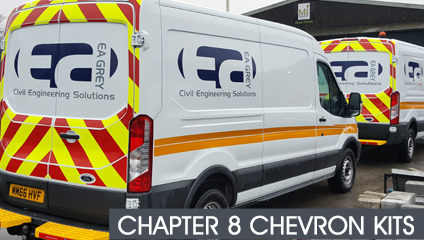 Whether you need Chapter 8 kits, full vehicle livery or both, we’ve got your fleet covered! If you’re looking for a cost effective advertising channel for your brand there’s probably no finer solution than getting the team at Fleet ID to create your full vehicle wrap. It’s a simple fact - high visibility markings on emergency vehicles save lives. 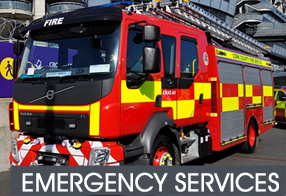 Whether at the scene of an emergency, or speeding through traffic to get there, it’s essential that the emergency vehicles are quickly recognised and readily identified. 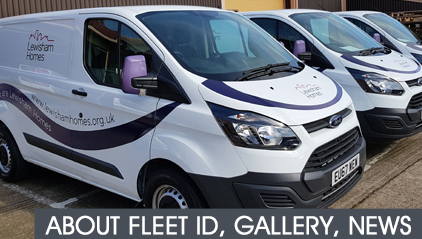 The Fleet ID ordering system has been designed for anyone who needs to ensure they have high quality vehicle markings that are uniformed and up to date across their entire fleet. 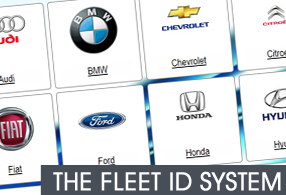 Complying with Chapter 8 is easy, Fleet ID provides kits that reassures your vehicle meet the highly reccomended best practice guidance of TSM Chapter 8. Protect your company against potential legal action related to third party safety and protect against potential accidents (Saving lives and improving the visibility of the vehicle). Fewer accidents means less downtime, less contracts missed and savings on repair costs. 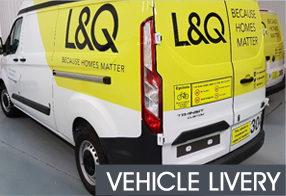 Fleet ID Limited is able to supply a large range of reflective and non-reflective materials approved for Emergency Service, vehicle and highway use as well as for Livery and graphics for corporate branded vehicles. We work in partnership with all the main material suppliers and we are able to offer independent, impartial advice on the correct products for your application. All of the products we supply are converted using the relevant approved conversion methods of cutting, edge sealing or printing dependent on end use.